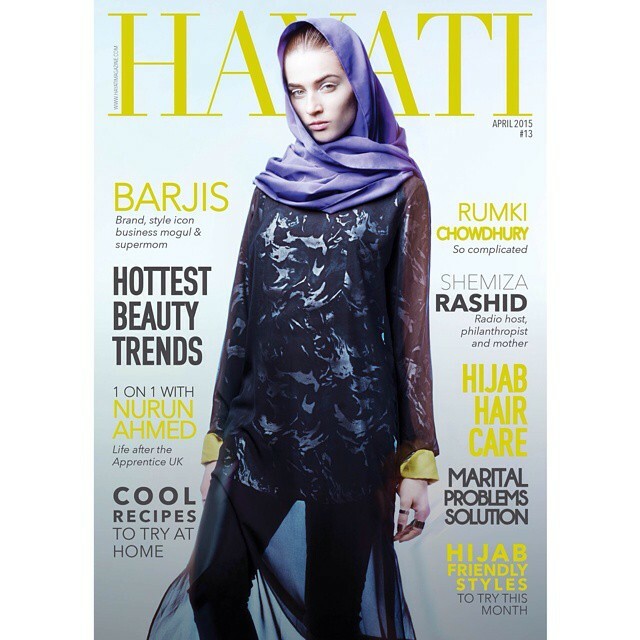 HAYATI ISSUE 13 | Between Sisters, SVP! This entry was posted in Hayati and tagged Finances, Issue 13, Marital problems solution. Bookmark the permalink. Sence bunlar tesettur mü ? Jumah mubarak olsun canim! Gozelerin operim 🙂 . Cok optum! Assalamu aleikum sis! Jumah Mubarak! I did :). MashaAllah, great blog. Ameen Love, wa iyyaki! 🙂 Miss you tons! Miss you more ! xoxo!